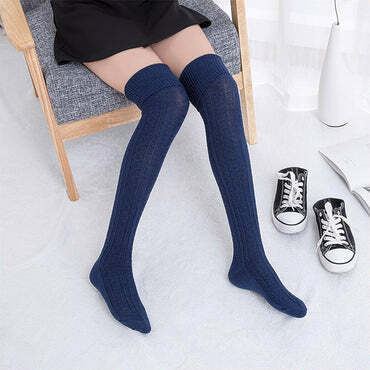 ● Cotton 65%/Acrylic 20%/Polyester 15% ● Imported ● GREAT TEXTURE MULTIPLE COLORS: You have the choice to wear these fashion knee high socks as knee-length socks or high crew socks that are very soft and comfortable. Either way these boot socks for women and girls knee high socks will get your attention either in tall boots or mid calf boots! People will be pleasantly surprised with your wonderful knee high socks for women and will ask “Where did you get these beautiful fashion womens knee high socks?” Stylish long socks for women! ● WASHING INSTRUCTIONS: machine washes cold tumble dry low. Recommended to use a mesh bag when washing and hang dry these fashion knee-length cotton socks to preserve the good grip and elasticity for longer life span. ● ELASTIC SIZE WOMEN KNEE HIGH BOOT SOCKS: 23-25cm/US Size 6-9/UK 2.5~7 /EU 35~39 You will absolutely fall in love with these stretchy knee-high high crew cotton socks that do not leave a mark from the elastic. 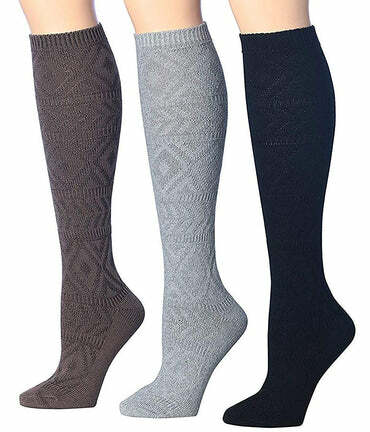 For most ladies wearing shoe sizes 6-9 these will be knee socks with the top portion reach around your knee or over the knee if you size is on the lower side. If you have longer than average legs they might be a bit under your knee but they are over mid calf. Best Knee high socks women! 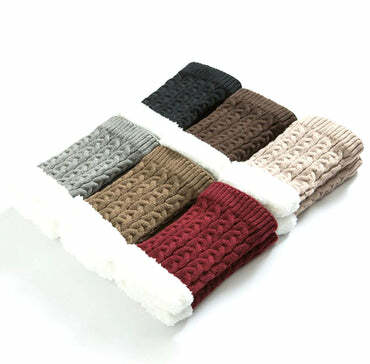 ● 5 PAIRS PACK Knee-High Cotton Boot Socks with 5 Colors: black wine coffee gray and navy. INCREDIBLY soft and comfortable! Beautiful colors with Heather pockets design on soft fabric that fit well and keep you toasty warm. Great gift or a treat to yourself by adding them to your personal wardrobe this year! 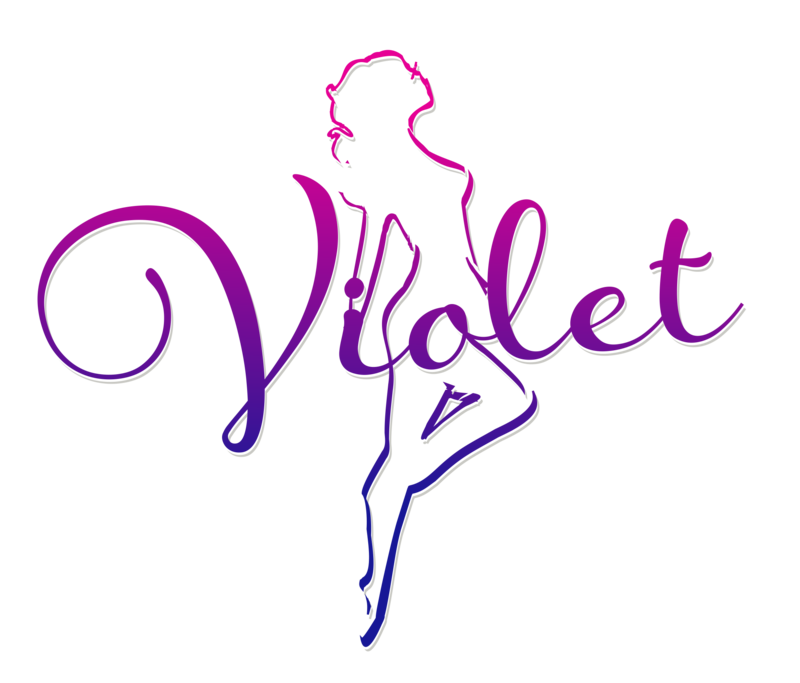 Wear different colors to match with your boots and clothing to show a variety of styles! Womens boot socks including navy socks, navy blue knee high socks girls and long black socks. 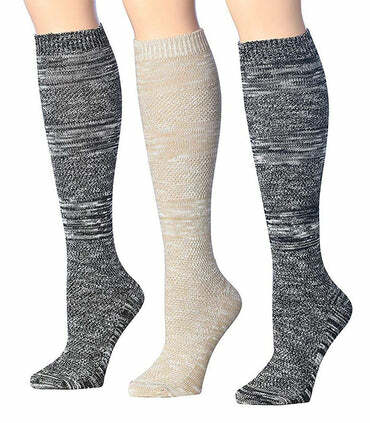 ● STAY-UP KNEE SOCKS AFTER MULTIPLE WASH: These hard-to-find women knee length cotton socks that will maintain the grip after long usage and will not turn into crew socks due to the special band design on the top of the calf. These are the stay up all day socks you have been wishing for! Strong grip but not too tight on your legs! Perfect black socks women, tall boots for women, womens knee high socks. Plus size knee high socks for wide calf women looking for high knee socks for women!